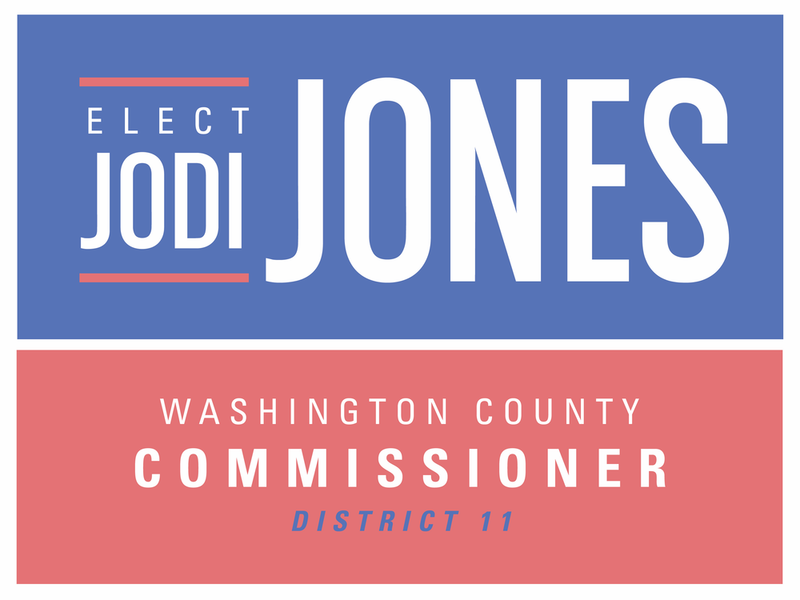 These are the core values that influence my leadership and vision for Washington County. My value for community is reflected in three ways. First, I work hard to build and maintain genuine trust and rapport with the people I meet. Second, I am committed to making space for diverse perspectives and appreciate how honest dialogue can help communities flourish. Third, my leadership style is consensus-based, and I listen closely to others. Getting involved in our thriving community and participating as a leader brings me great satisfaction, and is one of many reasons I am running for this office. As your County Commissioner, I will be an engaged leader who works hard to get to know and relate to constituents and the other commissioners. I will prioritize community building across Washington County. The Tree Streets community at the annual 4th of July Parade and pie eating contest. It is a great time to catch up with neighbors. The Taco Ride (Trek) takes nearly 100 riders through the Tree Streets and Downtown every week. It brings lots of new people to District 11 and is a great community building activity. The responsibility of an elected leader is two-fold. First, it would be my responsibility to demonstrate strong, transparent, and engaged leadership for the citizens of District 11. Second, I would expect myself to be an excellent steward for the County. This responsibility includes fiscal reserves, natural resources, committed employees, as well as other prized assets. An essential aspect to making responsible decisions for the county is evidence, which can be found in numbers/data or research and in listening carefully to citizens' experiences. In making decisions as your County Commissioner, I promise to be a faithful servant who will exert due diligence concerning our collective responsibilities in this region. Responsibility in action with a neighborhood workday. Our region needs growth to continue to develop and keep pace with the needs and quality of living desired by our residents. It is imperative that we look for opportunities to grow our region in ways that meet the needs of our existing citizens, capitalize on our region's strengths, and have the potential to be sustainable over the years. As your County Commissioner I will remain attentive to growth opportunities. I will be accountable by evaluating those opportunities in terms of sustainability. I will look for innovation and creativity in how we grow and develop so that we retain our unique culture and quality of life. The Model Mill: An opportunity that we hope to see fully realized. Neighbors in District 11 gather at One Acre Cafe to learn about opportunities pursued by the Johnson City Development Authority.